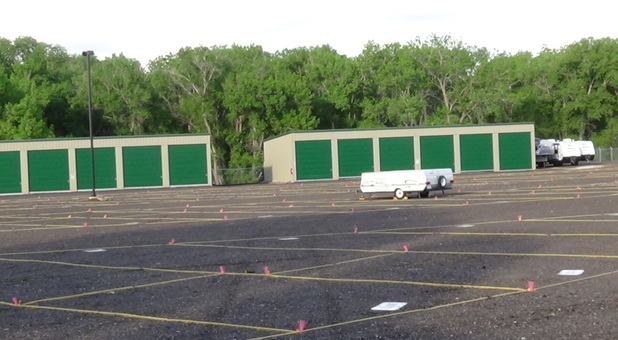 You’ll find the best RV storage around at Denver RV Self Storage! 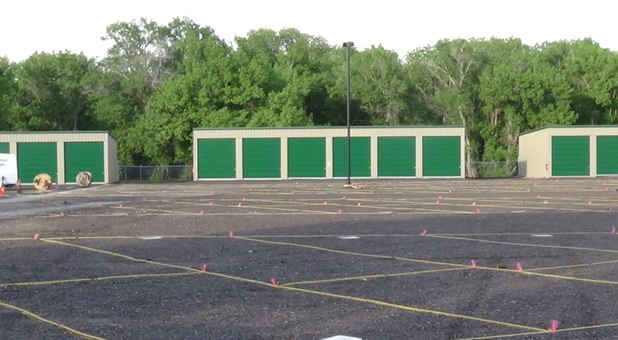 Our facility is located at 9464 N Moore Rd in a quiet area in proximity to beautiful outdoor recreation areas like Deer Creek Canyon Park, Hildebrand Ranch Park, and Roxborough State Park. We’re just north of Louviers and Sedalia, and we’re confident we have all the RV storage options you need. Come visit our facility today! 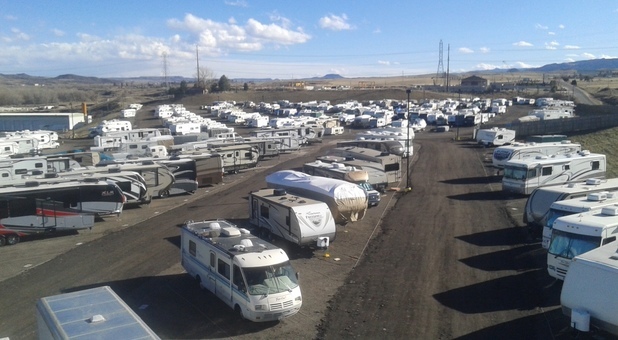 Denver RV Self Storage offers affordable parking for your RV, boat, trailer, or other vehicle at low prices. 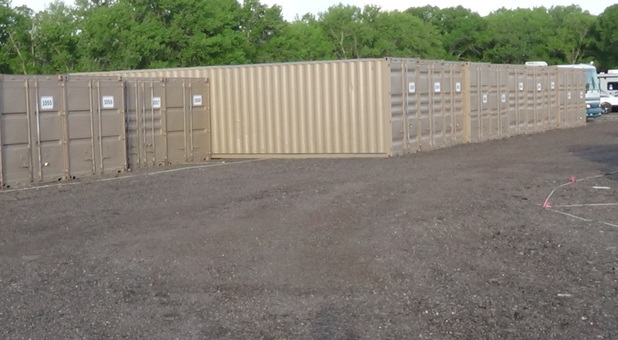 We have a broad range of amenities to make your storage experience easier for you, like our dump site, free air and firewood, well-lit grounds, and system of high-tech security cameras. Our property is fenced and accessible only through our computerized security gate, which requires a unique code so that only those who are renting from us can gain access to our property. To add even more convenient options, we offer interior storage. You store more than just your vehicle at our facility! Our friendly staff is always eager to help you, and you’ll always receive the kind, caring customer service that you deserve. We think you’ll have all your needs met at our facility. Let us prove it to you! Reserve your affordable parking spot today! I went thru the whole online process and the reservation wouldn't go thru. It was on a Sunday so couldn't get any support. Per the website instructions, you chose a minimum 5 digit gate code which I did and it didn't work. It turns out that thru a programming error that the website really wants 7 digits. Someone else signed on and picked an 7 digit code so it works for them so I lost the space. They wouldn't help me at all - basically it was too bad, so sad - it's your problem. I would have to pay more for a bigger space that I didn't need because their website didn't work correctly. I went to a different location for a cheaper rate. Too bad the customer service is so bad. Best. 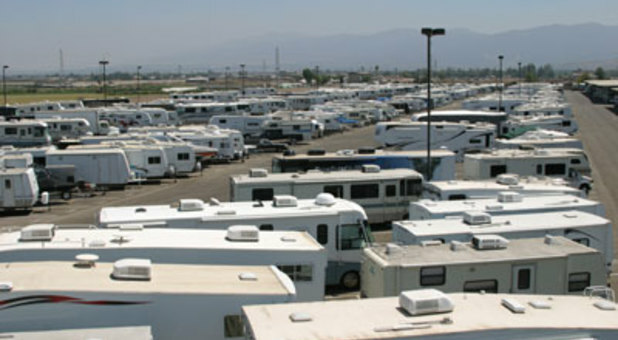 RV Storage Place. Ever. This is hands down the best place to store your RV! The staff is incredibly professional, the parking slots are generous in size, the price is incredibly competitive and the entire site is professionally maintained. 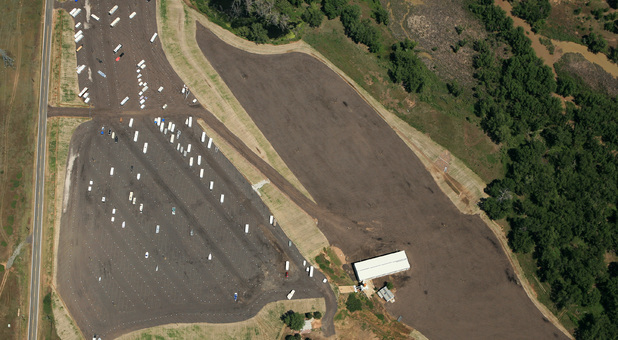 I've tried other storage facilities and none compare to this one. After contacting them for a space for 2 weeks, I received a curt message that they have a 3 month minimum for their facility. This sounds like a long term storage facility. When we stayed there 3 years ago, they bent over backwards to accomadate our needs, therefore we will not be recommending them to our traveling friends. perfect for our rv !! secure cameras everywhere i love that! !